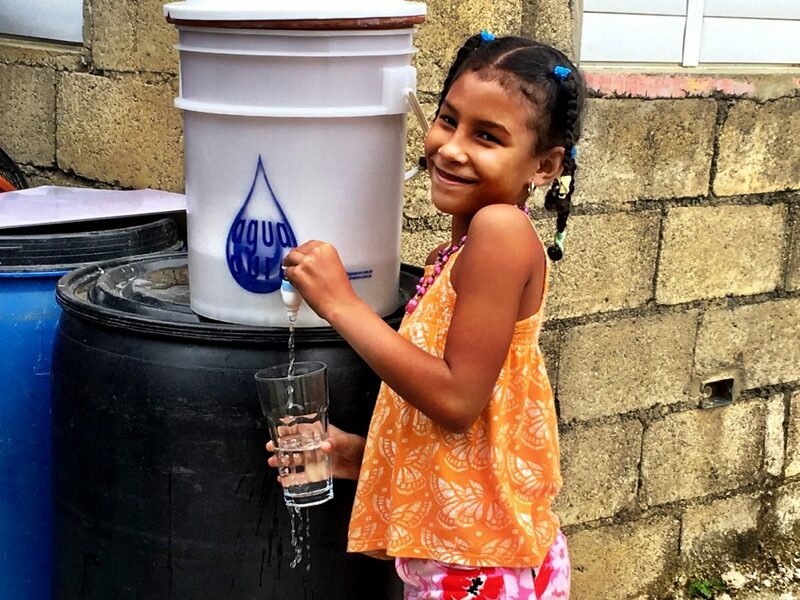 Surge for Water partnered with Project Hearts in 2016 to run a multi-year Water, Sanitation, and Hygiene (WASH) Project in Baitoa, Dominican Republic. The aim of this project is to provide low-cost WASH infrastructure, training, and education to at-risk and under-served communities. In the first three quarters of the project, we have successfully reached more than 250 people. 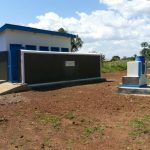 During the third quarter last year, from August to October 2016, Project Hearts installed 45 water tanks, improving water storage for 167 people. In addition, 16 water filters were distributed, allowing 60 additional people to have access to clean drinking water. The WASH Days in Baitoa have had a huge impact on the people participating in them. 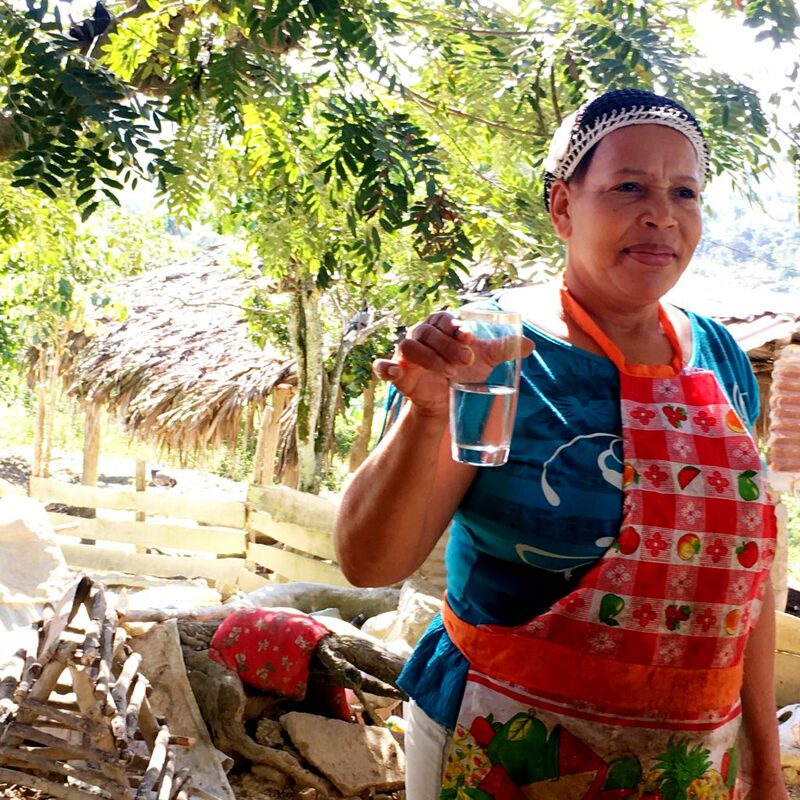 In Baitoa on average, 38 percent of households have access to at least 20 liters of water per person per day. Only 56 percent of the community consumes safe water, and only 47 percent of households stores drinking water in safe containers. In terms of sanitation, only 29 percent of households have a handwashing station with soap. Comparing the community to those who have participated in the program shows how helpful the WASH Day trainings have been. Eighty-two percent of participants have access to at least 20 liters of water per person. Ninety-seven percent of participants consume safe drinking water, and 94 percent of households store their water in safe containers. Additionally, an incredible 90 percent of households have a handwashing station with soap in their homes. This program not only has amazing results for participants, but is also an innovative event. Project Hearts noticed that in the smaller communities around Baitoa it was difficult to get community members to attend WASH Day trainings. Instead, they created a complimentary house to house talk to educate community members. While it requires more sacrifice and work from those at Project Hearts, it keeps the rates of the WASH Day trainings very high. The WASH Day trainings have identified new opportunities as well. In the near future, they hope to introduce an environmental line of action to their trainings so that people can learn to manage their waste. As this project continues to move forward, Project Hearts hopes to have WASH Day trainings in even more communities and to continue to promote the use of the water filters. 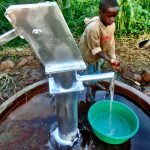 If you would like to help fund projects like this, please consider making a donation so that we can make sure everyone has access to clean water and sanitation. 100% of donations fund sustainable projects.